Jabra make the best wireless earbuds, and by quite a distance. 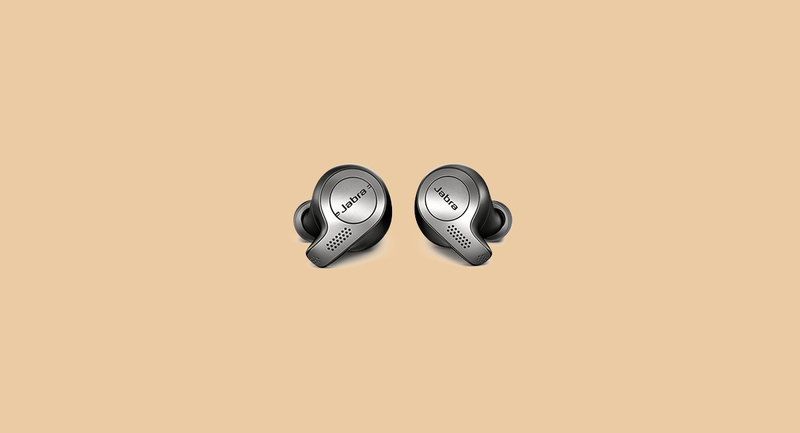 Most people's experience with this sort of tech is limited to the Apple AirPods - which are entirely fine, but feel lame in comparison to the Elite 65t. Sound quality? Better. Connectivity? Better. Battery Life? Better. Microphone? Better. Fit? Better. Style? Better. Cheaper? Yep (just by £10, but still cheaper). If you're in the business of buying yourself a Christmas present, then make it these. The Jabra Elite 65t earbuds are available for purchase by heading here. 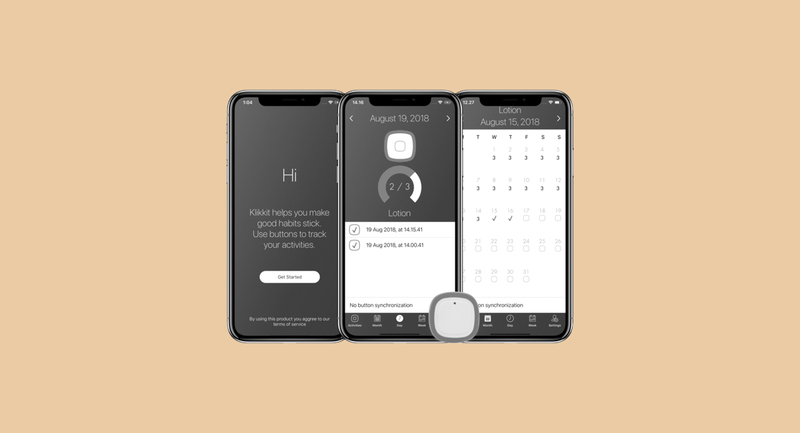 The Klikkit smart button is geared towards healthcare, but honestly, it could be used for most things that benefit from a steady schedule. For example, you could attach it to some dumbbells, setup a schedule using the Klikkit app, and track your progress by pressing the button every time you do some exercise. Sooner or later, that habit will be as strong as brushing your teeth. What a device! The Klikkit smart button is available for purchase by heading here. Ask a gamer what their favourite console of all time is, and they'll either shove some nostalgia in your face (Nintendo 64, SNES etc), or they'll scream about the graphics of something like the Playstation 4 Pro. 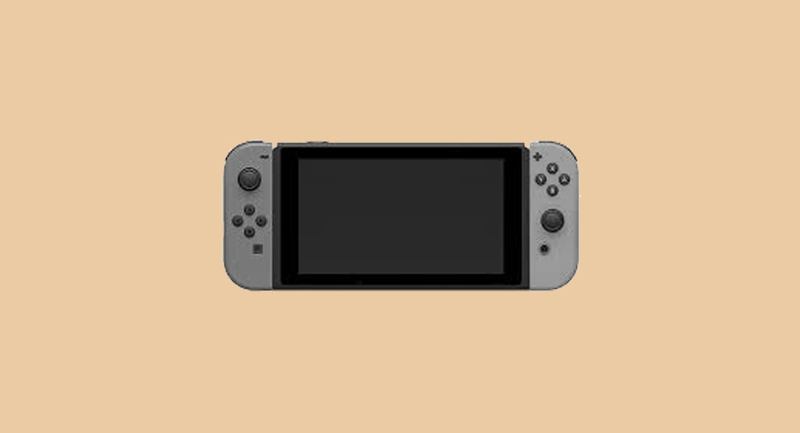 The Nintendo Switch fits into neither of these camps. However, given its portable nature, it'll arguably go down as one of the greatest of all time. Look, it's been out for almost two years now... if you're not already in love with it, you've clearly never tried it. No YouTube. No social media. No emails. No browsing. Just writing. At first glance, the Freewrite might seem like a pretty obvious hipster trap, but it's actually pretty impressive. Firstly, you get a mechanical keyboard that feels great to use - that's important. Secondly, you get introduced to a world that might feel strange to you: distraction-free writing, courtesy of how 'dumb 'it is (dumb good, not dumb bad). It also forces you to write rather than edit. You know that last thing you wrote which seemed to take forever to finish? We're willing to bet that you edited your work at the same time as writing it. With the Freewrite, you can't edit your work (until you've uploaded it to your computer, that is), meaning your flow won't get interrupted. It's so damn satisfying. 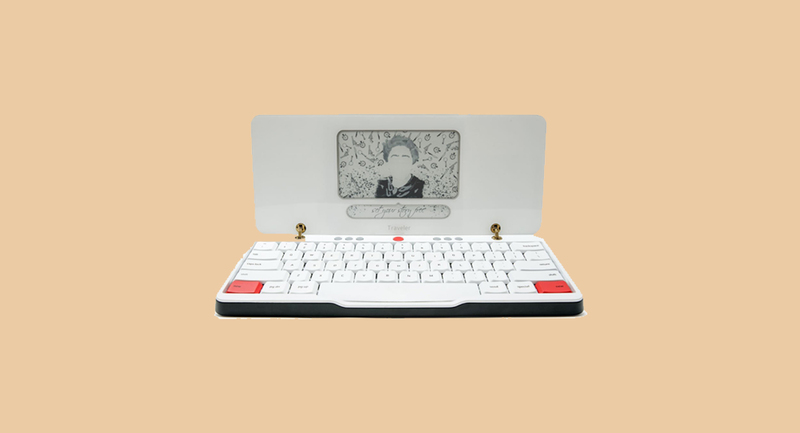 The Freewrite is available for purchase by heading here. Know any runners? If so, they're probably gearing up for the 2019 Spring circuit of marathons. And if it's their first, they need to check out Hansons First Marathon. The extensive yet approachable style of the book is great, but it's the way it breaks the 26.2 miles into achievable goals that really makes it a winner. The book doesn't suggest a marathon is an easy thing, not by any stretch, but it does make the process seem a little less daunting. 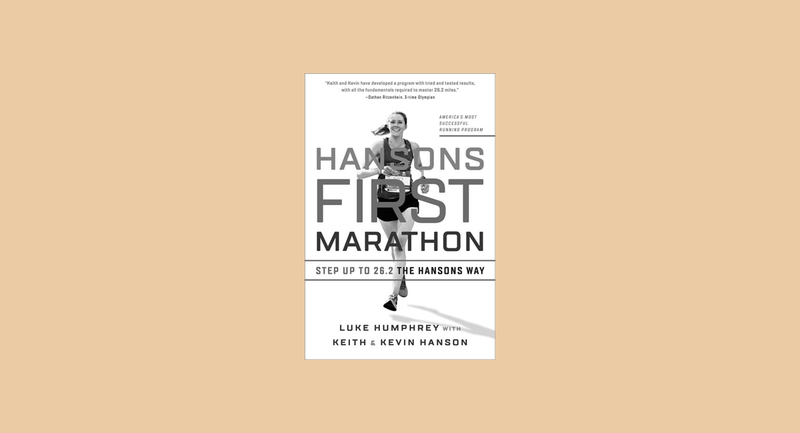 The Hansons First Marathon book is available for purchase by heading here.